Pascal is the CEO and founder of The Library Code. He has been working with repository platforms for more than ten years, always supporting and promoting Open Access ideas and Open Source technologies. Pascal has been particularly active in the DSpace Community: a DSpace Committer since 2014, he has been organizing and leading the German DSpace User Group meetings for 5 years now that supported the strengthening of the German speaking DSpace community and lead the creation of the DSpace Konsortium Deutschland. Pascal is also a senior software developer at Technische Universität Berlin and a member of DataCite’s Services and Technology Steering Group. John is the Associate University Librarian for Data & Technology at the University of Minnesota Libraries. Previously, he served as Director of the Digital Library Development Lab, which produced applications, tools, architecture, and integrations for the online research library. John has played leadership roles in multiple virtual community development projects, digital library and preservation service development, and the hub network of the Digital Public Library of America. 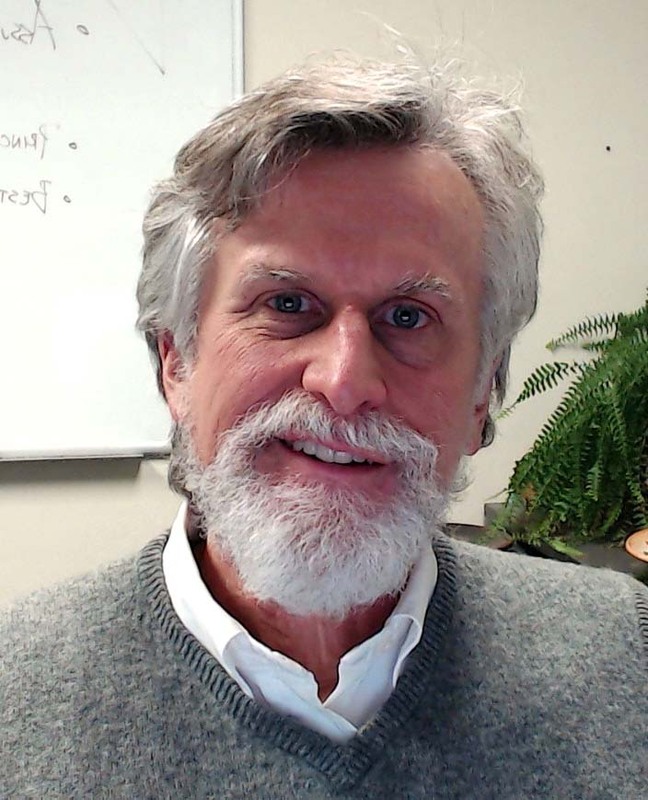 Currently, he serves on the Minnesota Digital Library Governance Committee and is a recent past-chair of the HathiTrust Program Steering Committee. 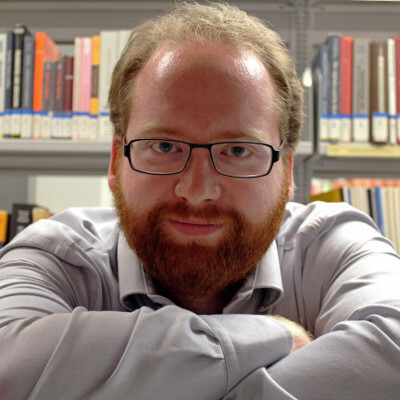 Lieven is General Manager and founder of Atmire, and a former researcher who worked on digital institutional repositories at the University of Leuven. As a computer science engineer his expertise in digital preservation research and projects at the research coordination office of University of Leuven has helped to make @mire a leader in providing DSpace training and customizations for DSpace users worldwide. Federico Ferrario is a Solution Manager for CINECA's IRIS (Institutional Research Information System), a CRIS platform to support Universities and Research institutes in Research Management lifecycle. CINECA is a nonprofit Italian Consortium, made up of 67 Italian universities, 9 Italian Research Institutions, 1 Polyclinic, and the Italian Ministry of Education. During his 15-year tenure, Federico oversaw operations and strategic planning of different projects in Education environment becoming an expert in Universities and Ministries’ processes. Before this role, Federico was a J2ee software architect. Federico holds a master's degree in Engineering at the Polytechnic of Milan and a Postgraduate Master in Information & Communication Technology Management at the University of Milan Bicocca. Jyrki is an Information System Specialist at the National Library of Finland. He is involved with the management of the DSpace-based repository services the National Library is providing for about 50 Finnish organizations. In addition, he has been working on a wide range of other projects and services related to scholarly publishing, research evaluation and cultural heritage. Salwa Ismail is the head of Library Information Technology at Georgetown University. Prior to joining Georgetown, she was the Head of the Digital Library department at Florida Atlantic University Libraries. Her current portfolio includes library servers and systems, library applications, library computing infrastructure, web services, digital initiatives and services, and ILS & discovery services. Ismail received her MSLIS degree from Florida State University and has an MBA from Florida Atlantic University. She is currently a PhD candidate in Computational Social Sciences at George Mason University. In 2015, she was selected as a Library Mover and Shaker by Library Journal for being a digital driver at Georgetown University Library. In 2015, she was also awarded the inaugural President’s Excellence Award for her contributions to the Georgetown University and her profession. 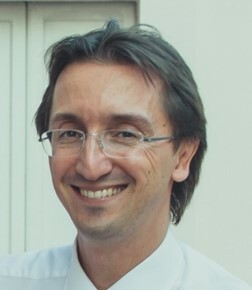 João is the Head of Scientific Information at FCT|FCCN (National Funding Agency). In addition to running the national consortium b-on (Online Library of Knowledge) and the PTCRIS program (Portuguese Current Research Information System Management), João is also in charge of the national open access initiative RCAAP (Portuguese Open Access Scientific Repository). RCAAP includes a network of more than 40 Institutional Repositories based on DSpace software. Susanna Mornati is Head of Operations at 4Science, Italy. 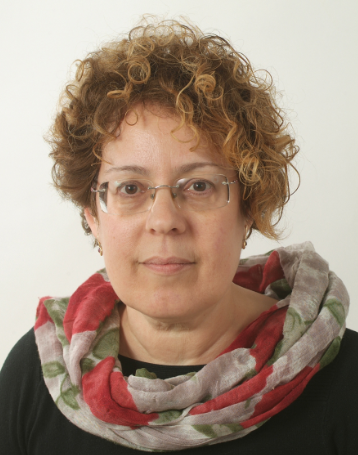 As an advocate for Open Science, and an expert in repositories and research information systems, gained in thirty years at the University of Milan, CERN, and many other HE and research institutions through consortia services for ICT, Susanna contributes to the vision of DSpace as the world’s choice for repository open-source software and of 4Science as a qualified partner for institutional projects. 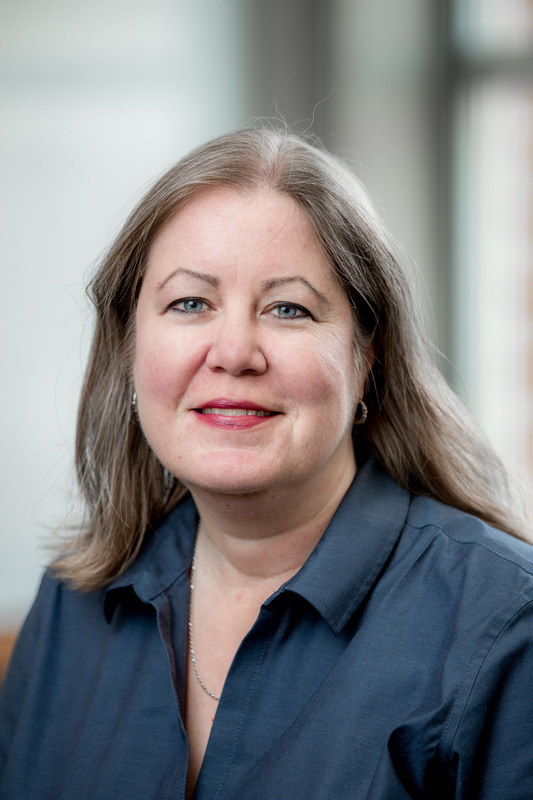 Maureen Walsh is Associate Professor and Scholarly Sharing Strategist at The Ohio State University Libraries. She heads the Scholarly Sharing Program Area which includes Copyright Services and Publishing and Repository Services. Maureen is also the current Chair of the DSpace Community Advisory Team.